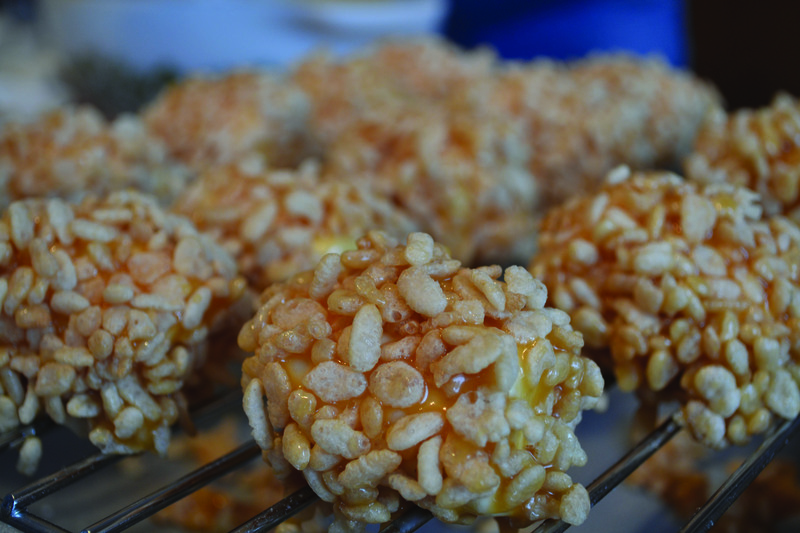 Today I’m sharing a recipe for Marshmallow Balls as part of my Christmas Baking series. Despite the caramel and marshmallow, these treats are not overly sweet. They’re one of my dad’s favourites. Enjoy! Melt the caramels with the margarine and cream. Stir often. 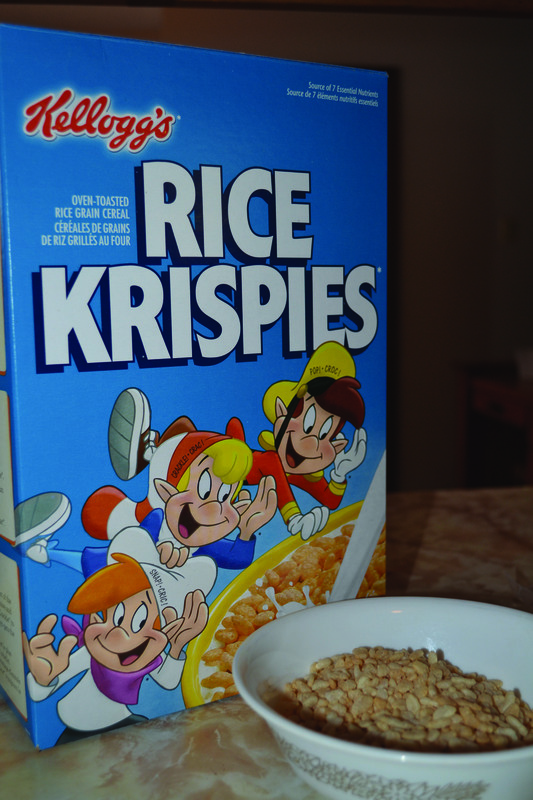 Place Rice Krispies in a shallow bowl. 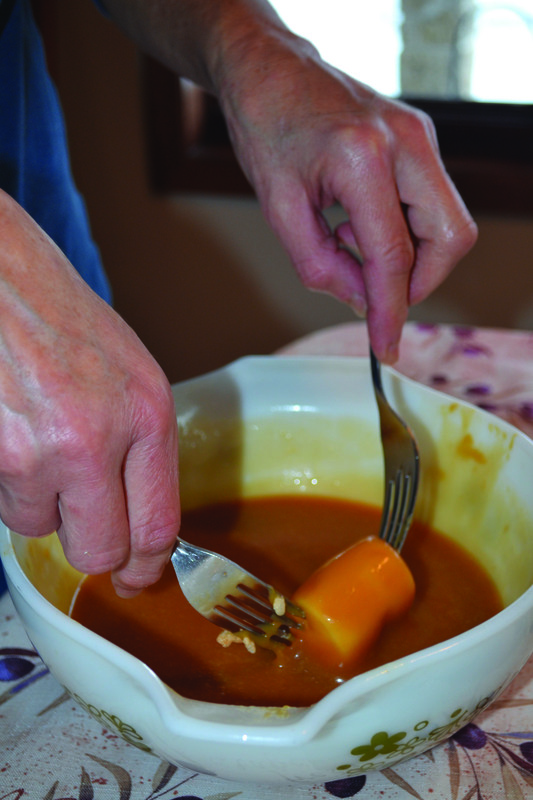 Drop a marshmallow into the caramel mixture and using two forks toss to coat well. Transfer marshmallow into Rice Krispies and coat well. Place on large wax-paper lined baking sheet or racks to cool and set. Once cool, you can mold them a bit more into balls. If caramel mixture becomes too thick heat again. 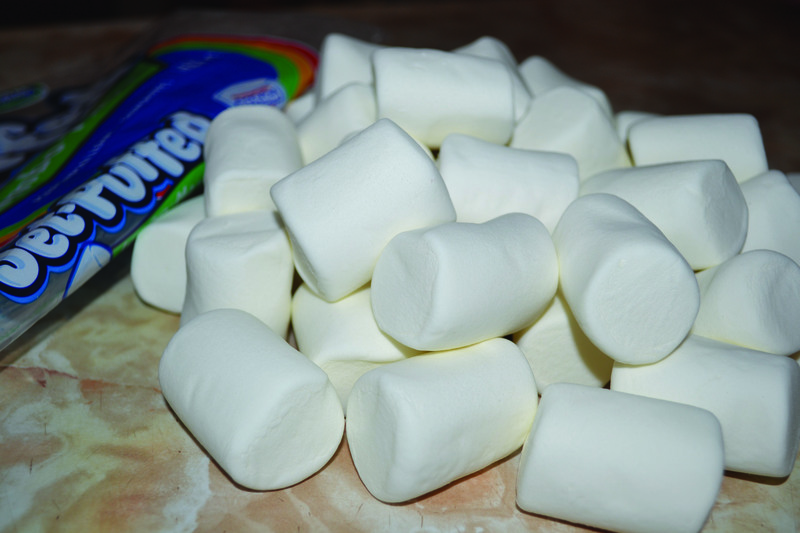 Marshmallows all ready to go. Rice Krispies also ready to go. Coating the marshmallow in caramel. 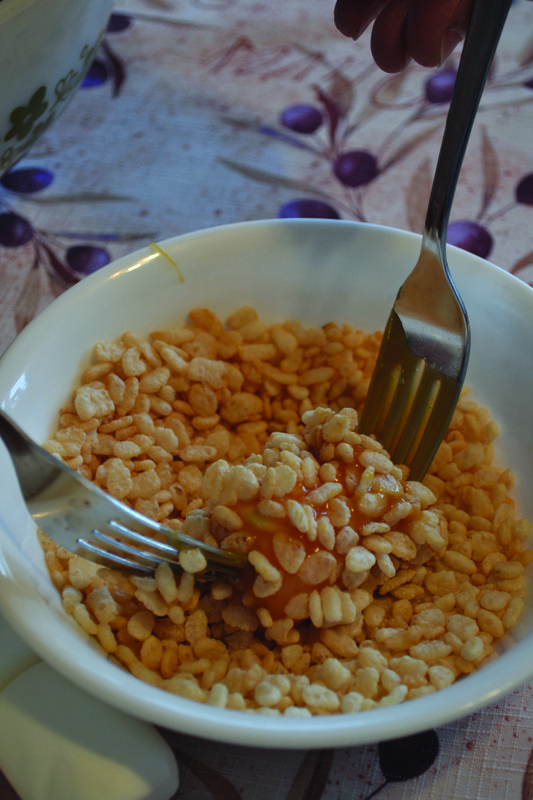 Then comes the cereal... coating the marshmallow in Rice Krispies. The final product: marshmallow balls. I’m always looking for new recipes so leave me a message below and I’ll check out the recipes on your blog. Happy Christmas baking! definitely one of my favourite christmas snacks to eat…not one of my favourite to make. check out what i made for our christmas party on my blog. you may want to try them out.